16th-century palace in Venice city centre, with Auditorium, garden, museum, multipurpose rooms and areas for temporary exhibitions. 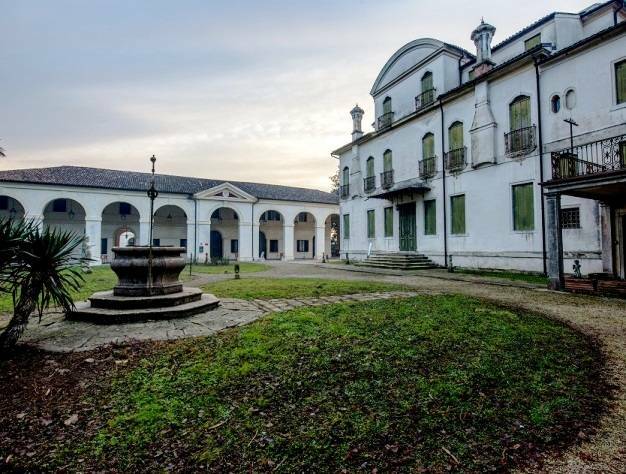 A 16th-century mansion in Venice city centre, with an Auditorium, a garden, a museum, multipurpose rooms and an area for temporary exhibitions. 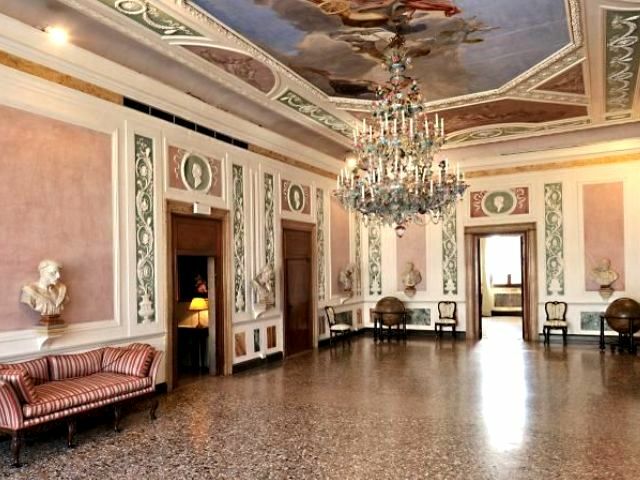 The Fondazione Querini Stampalia, established in 1869 by well-read philanthropist Count Giovanni, the last descendant of the Querini Stampalia family, is housed in a 16th-century mansion overlooking the water in Venice city centre. 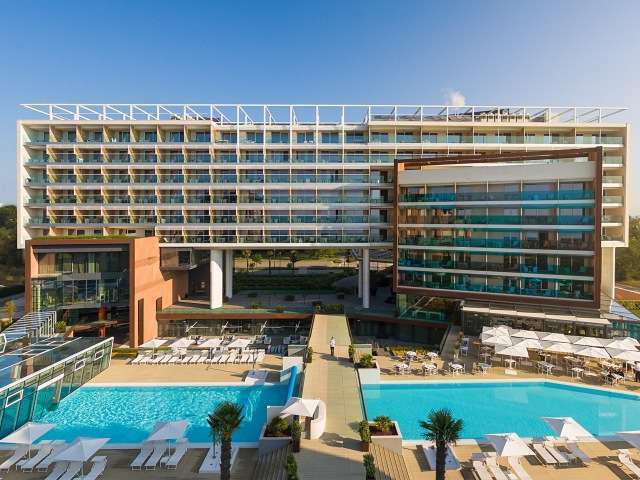 The interiors were designed by architects such as Carlo Scarpa, Valeriano Pastor and Mario Botta, and they are the perfect, classy background for business meetings, galas, workshops, exhibitions, concerts. 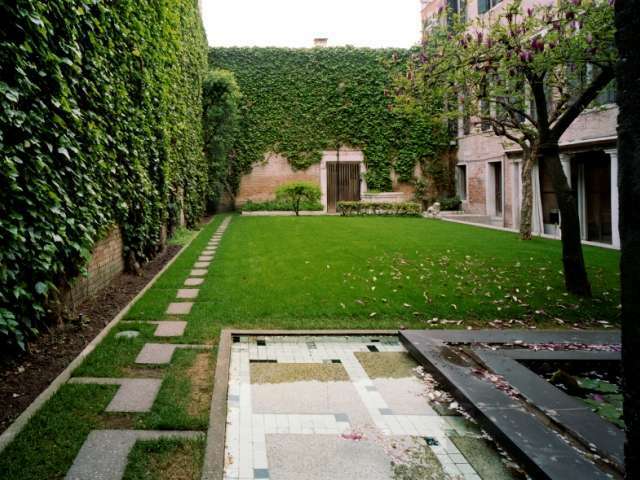 The ground floor of the mansion houses a space redesigned by Carlo Scarpa and a magnificent garden – both perfect for cocktails, lunches, dinners, weddings, private and business parties –, as well as the Auditorium and several multipurpose rooms. 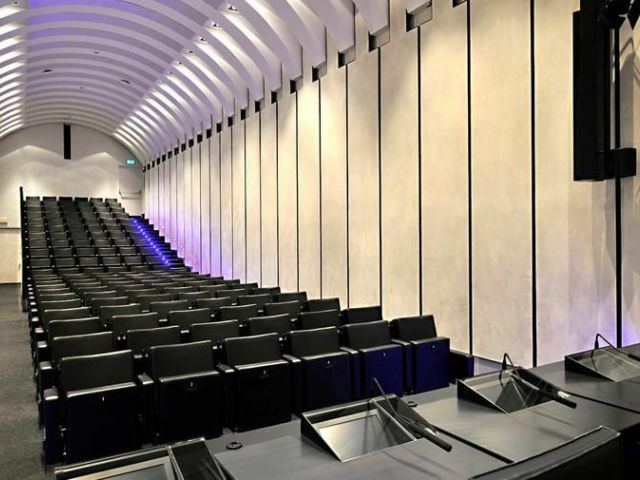 The Auditorium, designed by Mario Botta, can host up to 132 people and is equipped with the latest audio-video technologies and a simultaneous interpreting system. 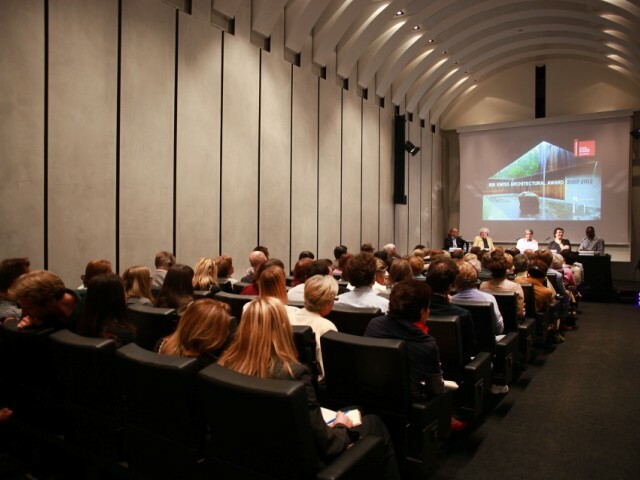 For larger meetings, the Auditorium can be connected to the other halls via closed-circuit television. The excellent acoustics make the room a perfect recording studio. The other multipurpose rooms, that can seat up to 40-80 people, can host conferences, meetings, presentations and training courses. The smaller rooms (10-15 people) are perfect for board meetings and study groups. The atmosphere and precious furnishings of the Library (1st floor) and the Museum (2nd floor), as well as the area reserved for temporary exhibitions (3rd floor), make them the perfect places to shoot commercials and movies. 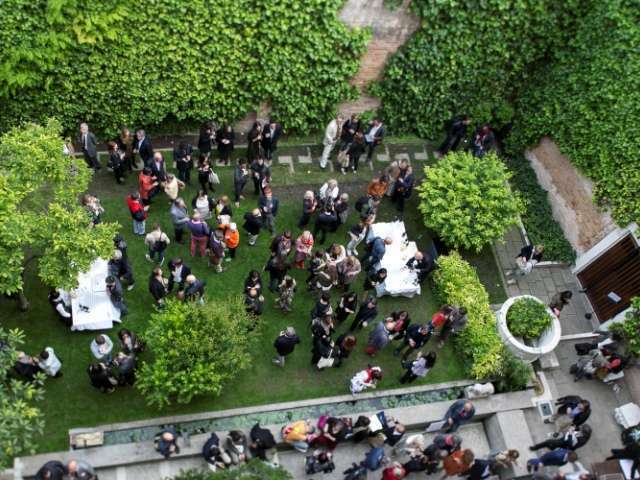 Events at the Fondazione Querini Stampalia offer the unmissable opportunity to discover Venice’s art and history. 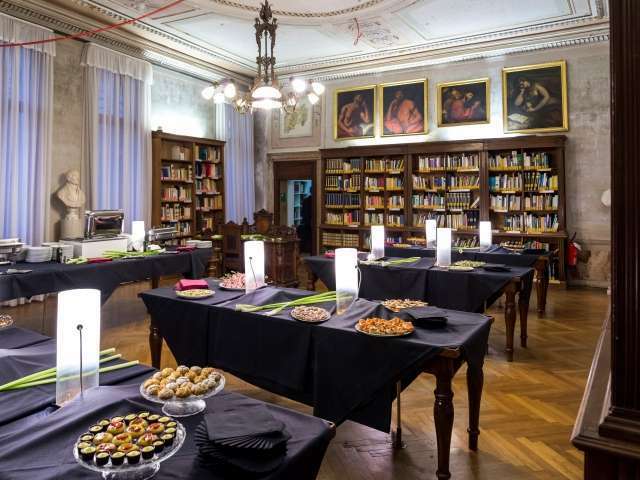 Guests can enjoy guided tours of the Library, with its manuscripts, incunables, atlases and maps, and of the Museum, an 18th-century villa with original furnishings and works by Giovanni Bellini, Jacopo Palma il Vecchio, Bernardo Strozzi, Marco and Sebastiano Ricci, Giambattista Tiepolo, Pietro Longhi and Gabriel Bella. – a cosy Cafeteria, designed by Maria Morganti, who covered the walls with tapestries created in partnership with Bonotto, one of the best textile factories in the world. Fondazione Querini Stampalia is equipped with an advanced security system and armed night guards. - Venice Award for Cultural Communication, December 2010. 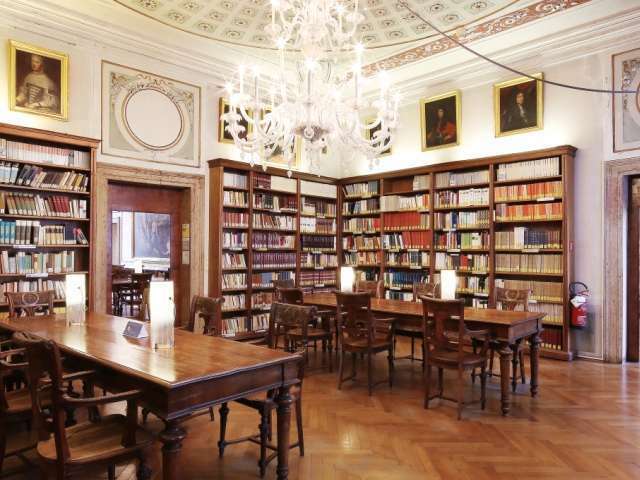 Among the oldest Italian foundations, commissioned in 1868 by Count Giovanni Querini, it houses the entire family heritage with the Library and the Casa Museo, with masterpieces by Giovanni Bellini, Pietro Longhi, and Gabriel Bella. The interventions in the 60s by the Venetian architect Carlo Scarpa and the more recent ones by Valeriano Pastor and Mario Botta have contributed to give a strong, suggestive and functional image on the ground floor of this sixteenth-century building. 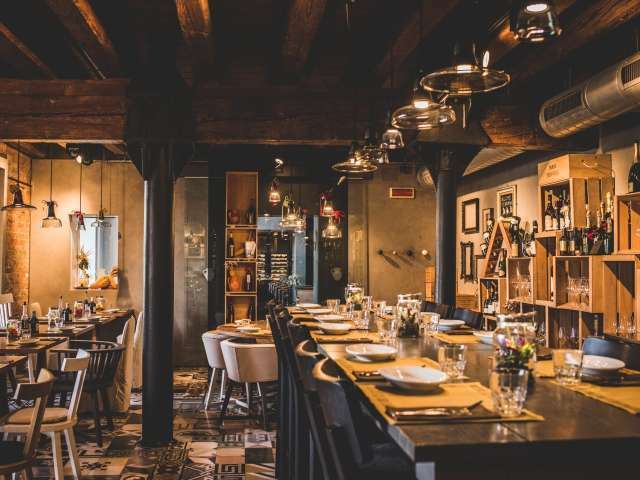 In the heart of Venice, a few steps from Piazza San Marco and the Rialto bridge. 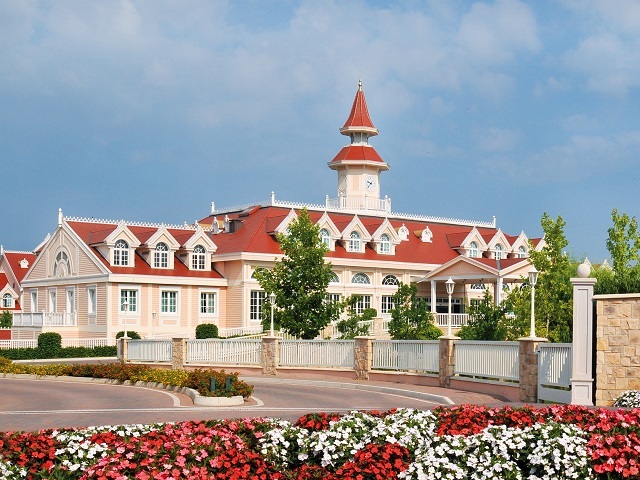 The ideal starting point to visit the most interesting places in the city. 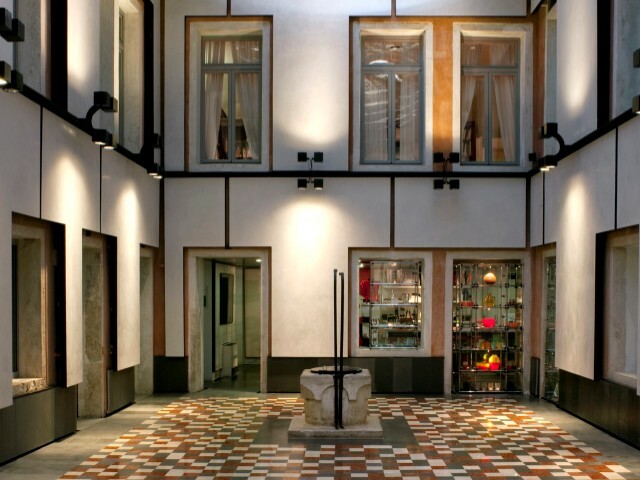 Past and present are intertwined in one of the most interesting cultural buildings of Venice. 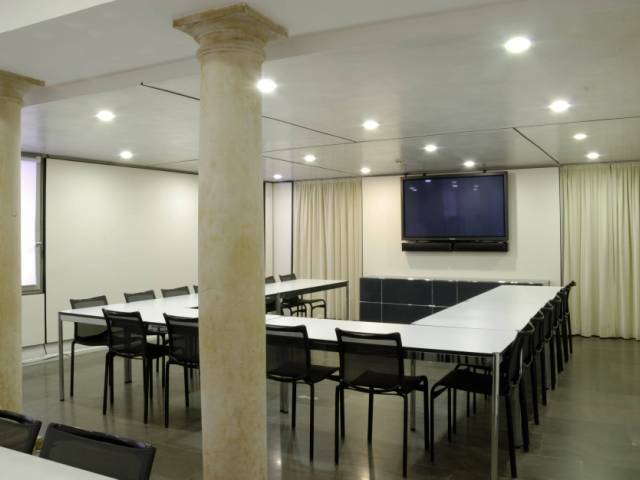 Unique and flexible, it represents a stimulating and functional venue for meetings, workshops and special events in the historic Venetian setting. 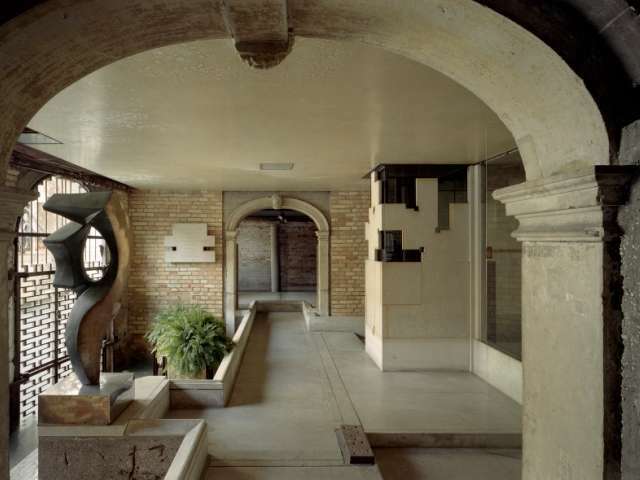 The interventions of Carlo Scarpa, Mario Botta, and Valeriano Pastor have created a unique, and flexible structure, where ancient halls and modernly equipped spaces offer a stimulating and functional framework. Multi-purpose rooms and Auditorium equipped with the most advanced video conference technologies, video projections, audio-video recordings, simultaneous translation, streaming. The Auditorium can be connected to the adjacent rooms via closed-circuit television. With the exception of the Auditorium, all rooms are naturally lit. NOTES: Corte Mazzariol, the room next to the Auditorium can be used for buffets. Outdoors: 100 people standing, 60 people seated. Internal catering available, but guests are free to use external catering services as well.